We are designers of Automated Agricultural Replacement systems that provide for maximum horizontal compression, vertical density, and operational efficiency. The Agrifacture System is the result of a detailed analysis and synthesis of the elements, structure, and processes of traditional soil based farming methods and “Urban” farming methods. The synthesis dictates that a highly compressed vertical and horizontal density is critical. DOES NOT use or employ “traditional methods” of irrigation, fertigation, rocks, blankets, stationary vertical stacked trays or other growing methods used in Hydroponic and Aeroponics. 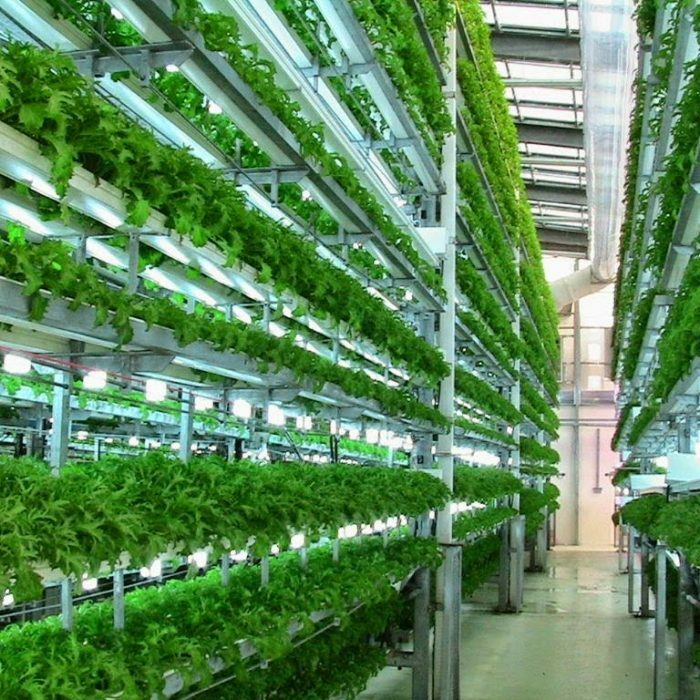 Is an advanced amalgamation of agriculture and manufacturing, applying autonomous megatronics and robotics to the venture of growing and processing Leafy Greens and Medicinal Herbs. Is a “Closed Loop” Vertically Integrated Business Model that delivers a true Seed to Fork process from a single facility. Patent Pending Reusable Modular Autonomous Transfer Unit (ATU) for germination and growing. Closed loop zero gravity fertigation process for optimal nutrient delivery for vegetative growth. Autonomous Mechanoid (Robotic) means of transporting, inserting and retrieving ATU’s from germination chamber, to grow chamber, to harvest, to clean up and back to germination. Automated cleaning and sanitation of ATU’s. Re-seeding and re-insertion of ATU’s into germination and grow chambers within 15minute start to finish, Sorting, mixing, and packaging of products in same facility. No Human Contact with product at any time. Compliant for any region on Earth, Space Station, Mars, Moon, etc. Most Hydroponic and Aeroponics vertical farming methods do not economically compete with soil farming. Our operational goal is to replace as many cultivars as possible currently produced using traditional soil based farming methods. Lowering the cost ratio between soil based farming and “Urban” farming to create economic feasibility. This can only be achieved through maximizing vertical density and horizontal compression. Establish a Benchmark for design performance criteria to ascertain the competitive performance ranking of replacement farm designs. 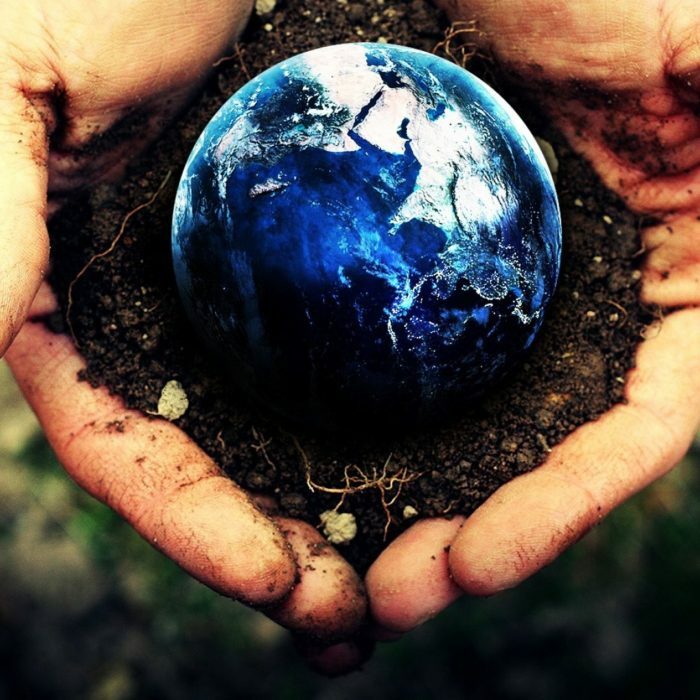 Our analysis indicates that a minimum of 7:1 compression ratio is required to become a competitive and economically viable solution for soil replacement. Current Hydroponic and Aeroponics methods deliver 3:1 compression ratios therefore failing to compete economically with traditional farming methods. Agrifacture Systems deliver a 1:1 vertical density with an 18:1 horizontal compression ratio to soil based farming. 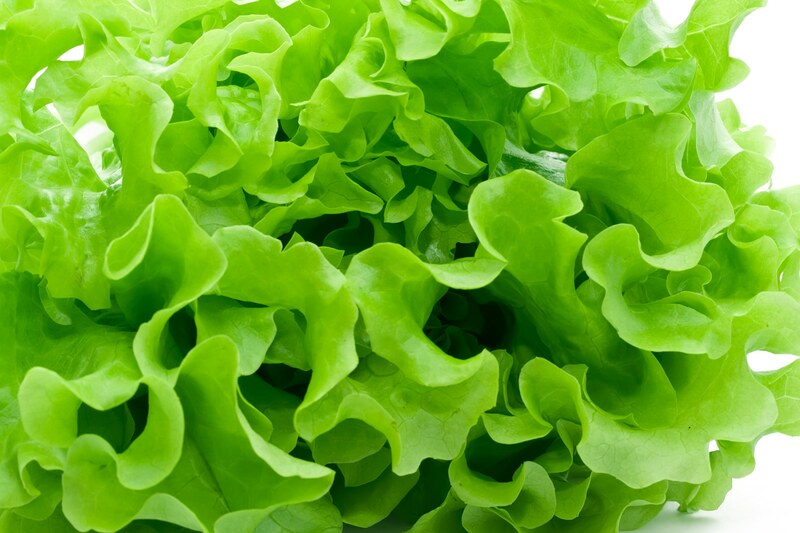 Growing lettuce and selling to processors (middlemen) is NOT the Agrifacture USA business model. 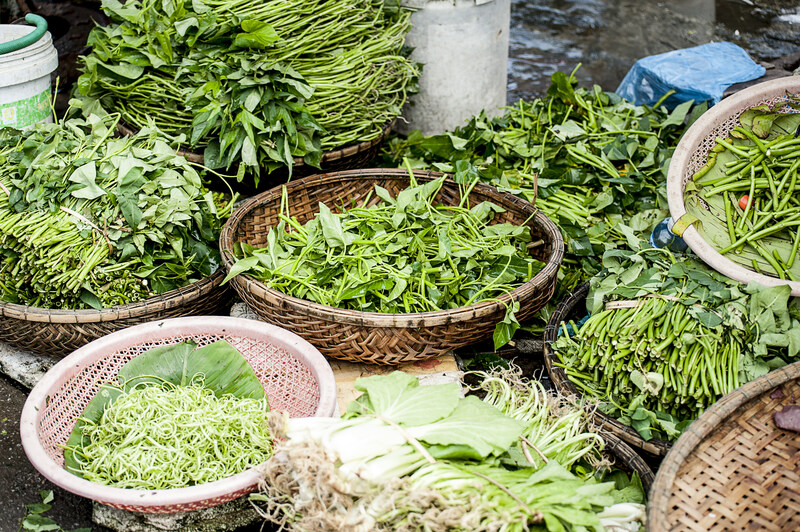 We provide for Complete Vertical Integration of the Agricultural Business Chain from seed to consumer. Agrifacture turnkey designs deliver growing and processing facilities that can produce commercial volumes with integrated packaging automation, square-foot density, reduced labor costs at scale. Decreasing the risk of inconsistent supply to meet demand while providing consistency of product quality with a global footprint and higher return on invested assets. Agrifacture systems extends the growing range vertically and globally. It provides faster delivery at lower risk with a higher return on investment (ROI), and provides better environmental impacts while maintaining maximum risk management controls over costs and quality from seed-to-fork, providing Total Cost of Ownership (“TCO”) efficiencies for consumers and shareholders. We are Designers and Consultants for advanced Agricultural Replacement Methodologies. We design and build systems that establish new business models in agricultural production, processing, packaging, and delivery to the consumer. 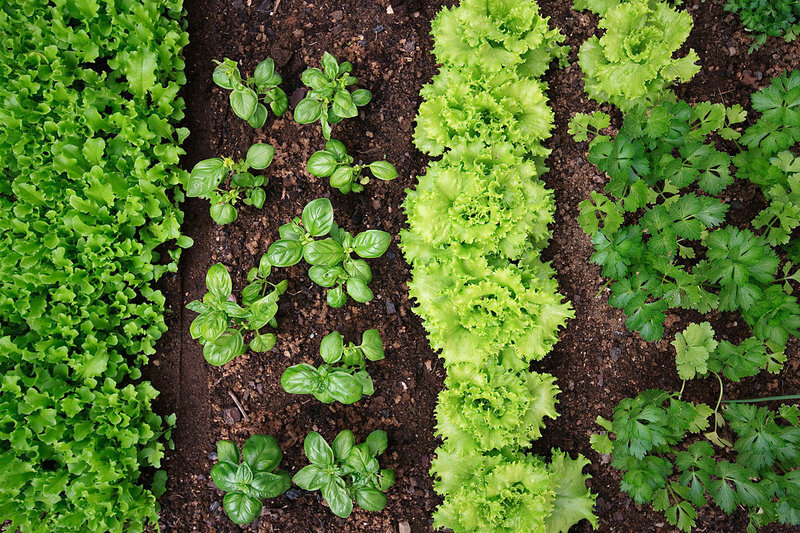 Our designs provide for a single-source grower and processor of Fresh Cut Produce, Raw Agricultural Commodities and Ready-To-Eat leafy salad greens. Our technology is the product of eight years of research, testing, and prototyping. 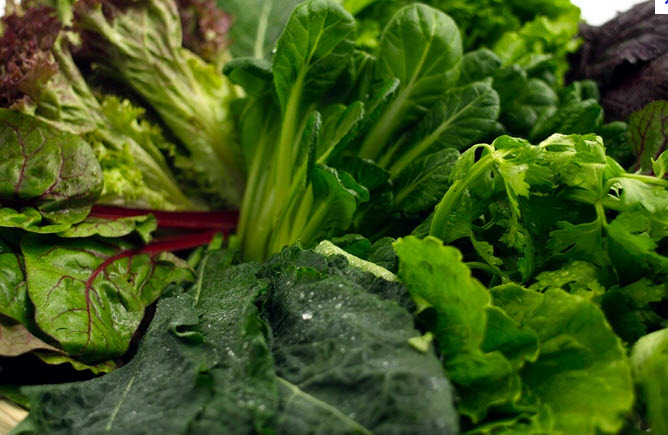 Our latest designs provide for maximum horizontal compression, vertical density, and operational efficiency and can produce cultivars in mixed combinations of “leafy greens”—romaine, leaf, butter, baby leaf or leafy greens, escarole, endive, spring mix, spinach, cabbage, arugula and chard. 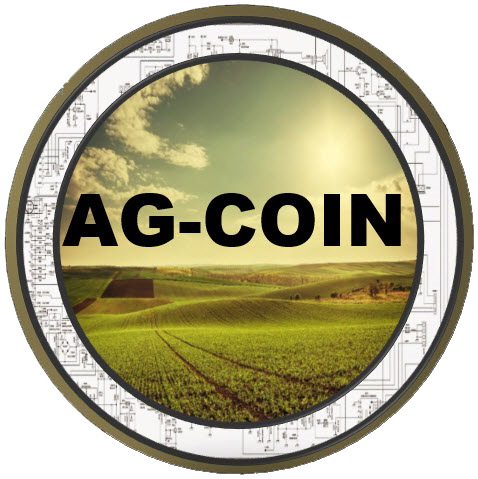 Agrifacture International Ltd, ICO portal (AG-COIN.NET) provides the capability for prospective consumers the solution for funding this new agricultural revolution utilizing the Crypto BlockChain smart contracts, which issue AG-COIN Tokens to consumers. The token is a link between the digital crypto-token and the production output of Agrifacture tunnel farms. The AG-Coin token will be implemented as an ERC223 compatible smart contract on the Ethereum blockchain. Ethereum was chosen for this offering due to its broad adoption and industry standard for issuing custom smart contracts for digital assets. The compatibility with the ERC223 standard leverages the existing advantages of the Ethereum ecosystem, namely in terms of development tools, wallets, exchanges and human resource expertise and provides the additional security not found in ERC20. Programming smart contracts with a Turing-complete language allows for robust foundation and flexible customization of the token for AG-COIN specific requirements. 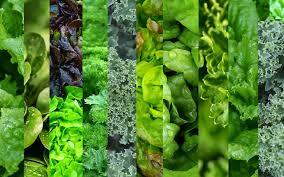 “Current agricultural methods to produce leafy greens for food consumption are no longer viable. Agrifacture © 2019. All Rights Reserved.